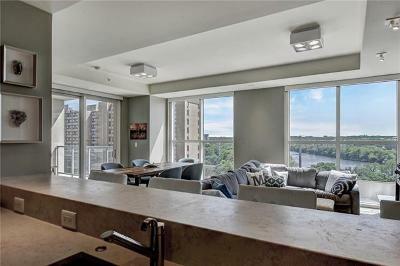 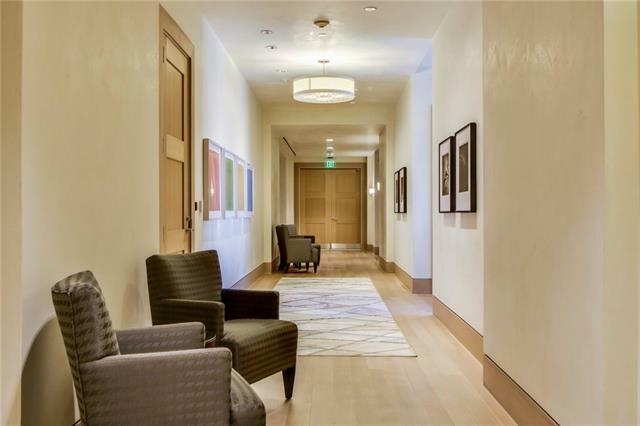 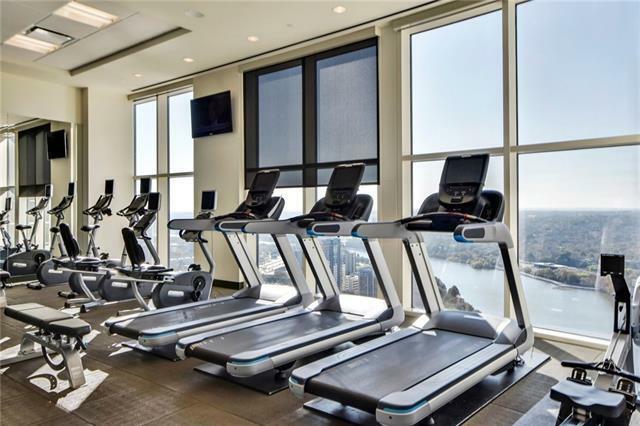 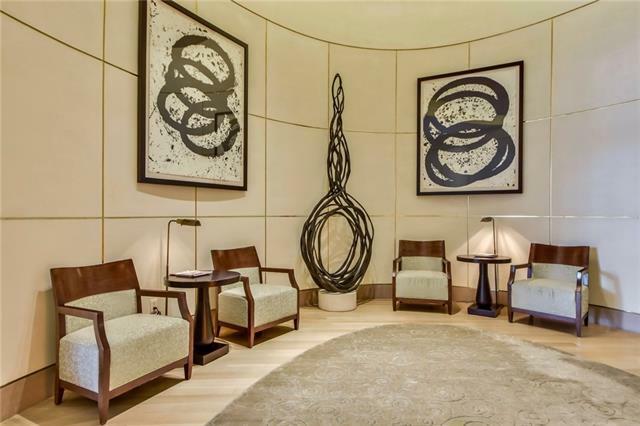 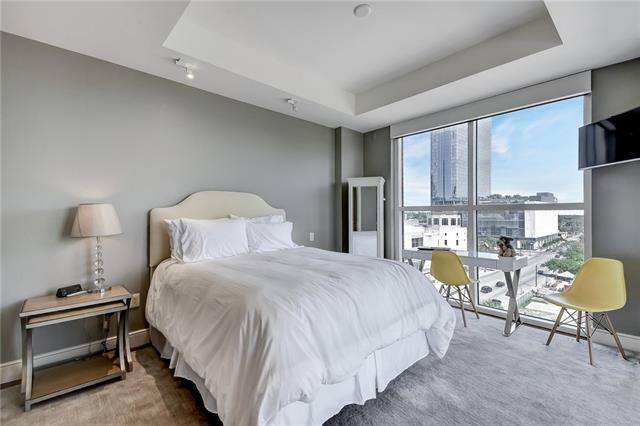 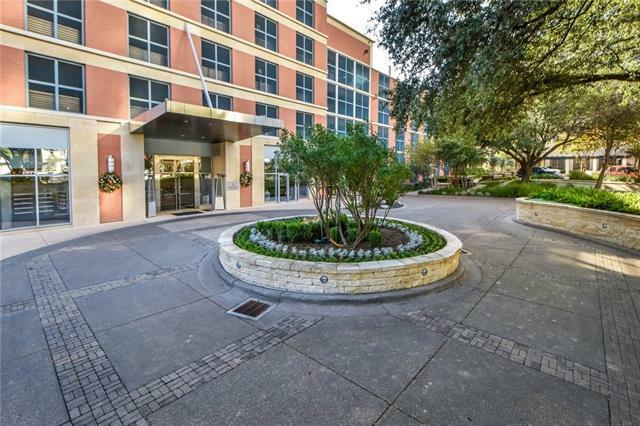 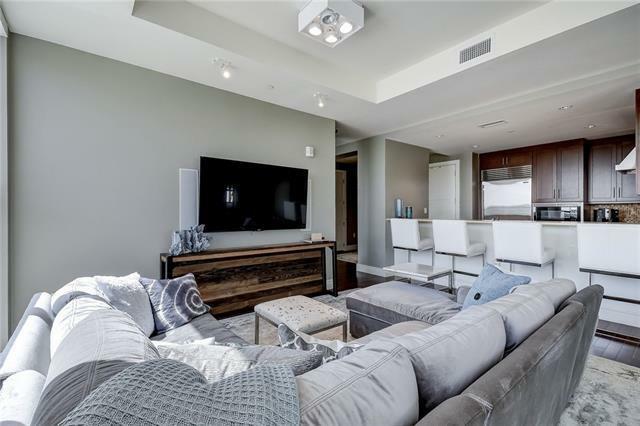 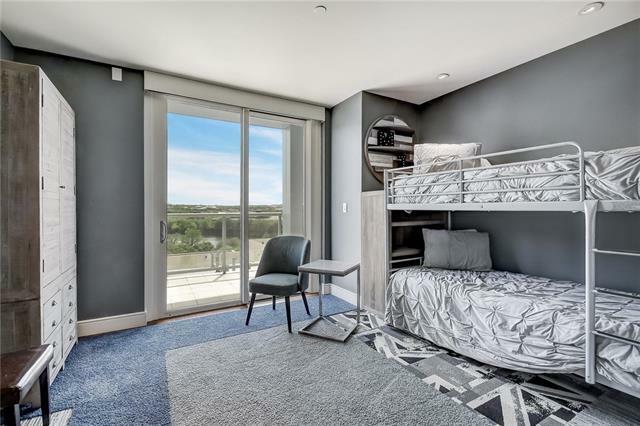 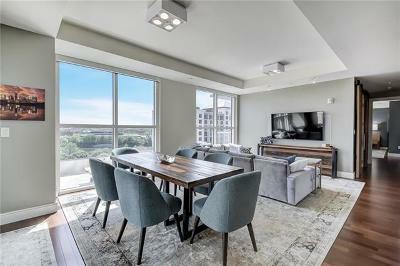 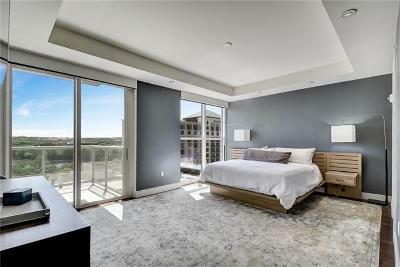 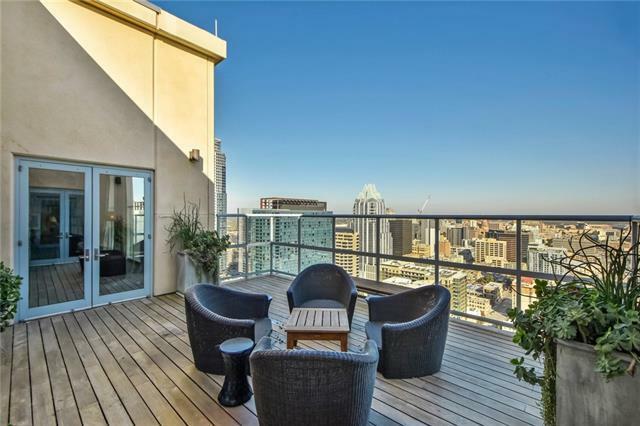 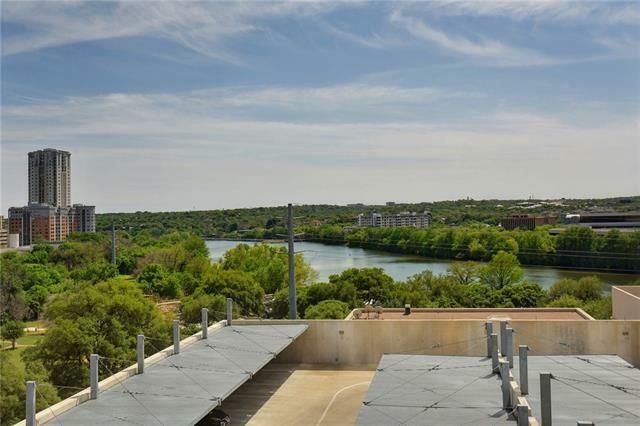 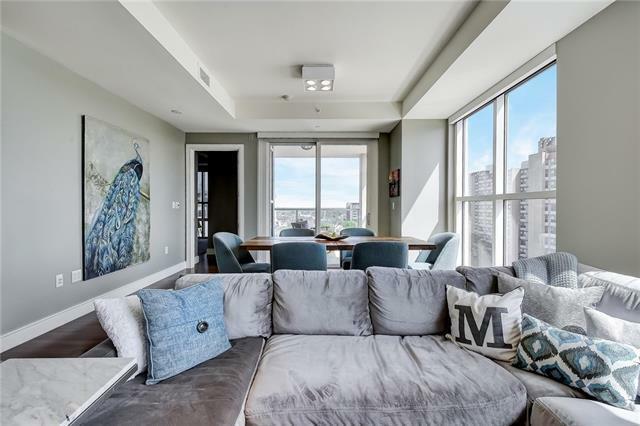 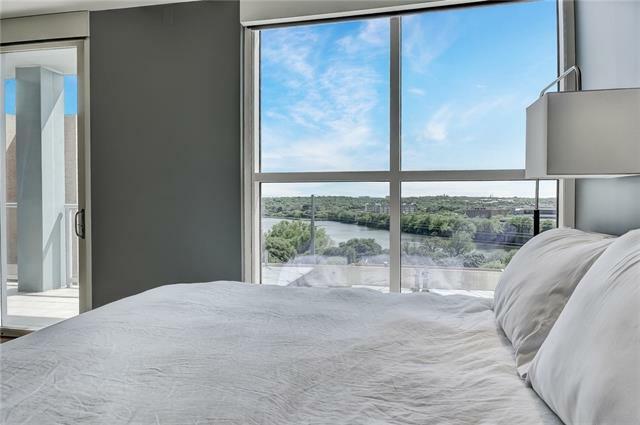 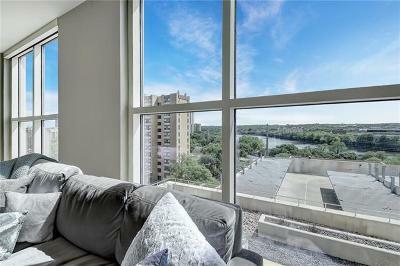 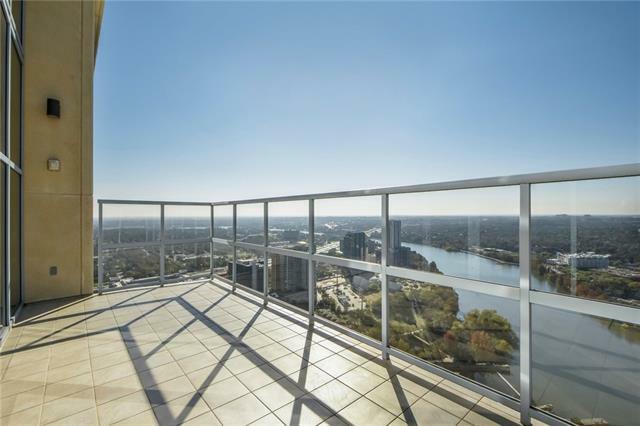 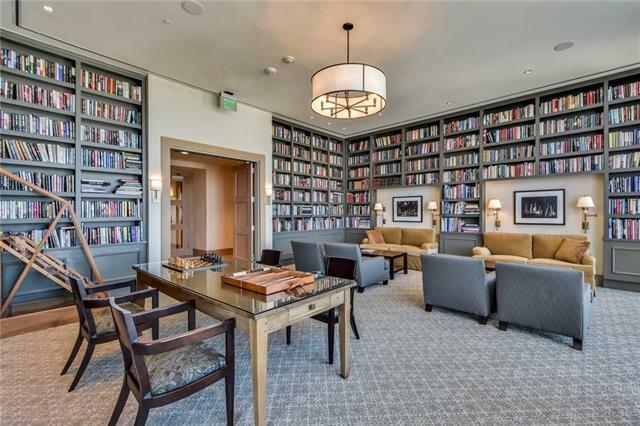 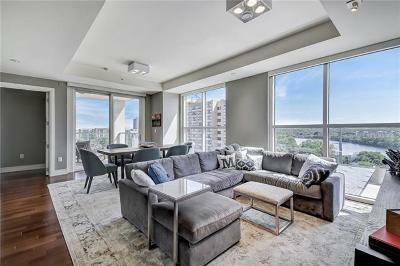 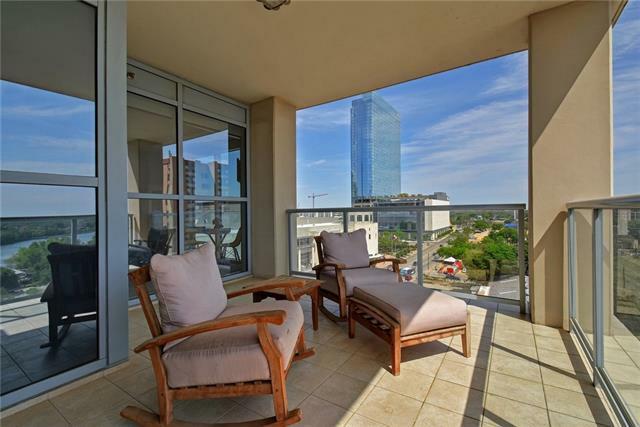 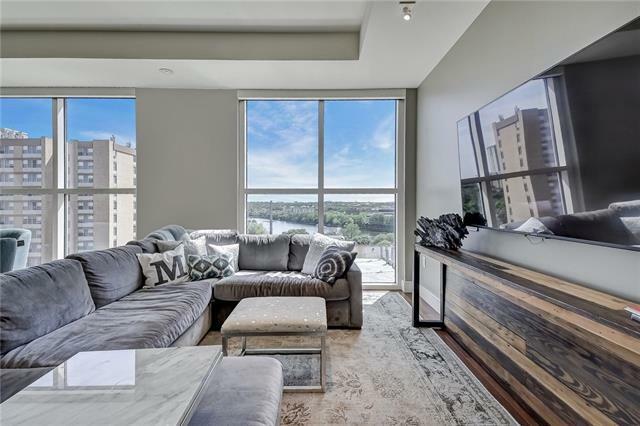 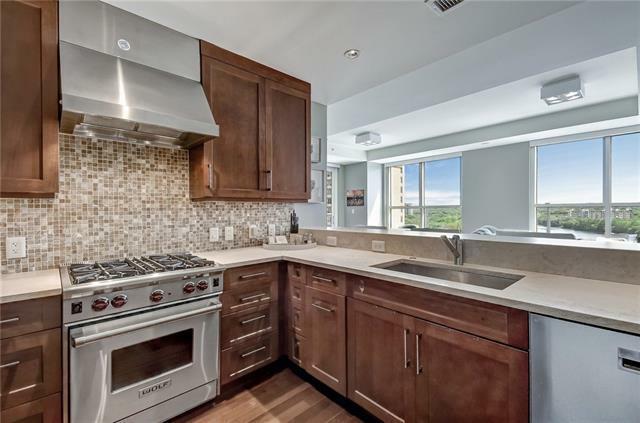 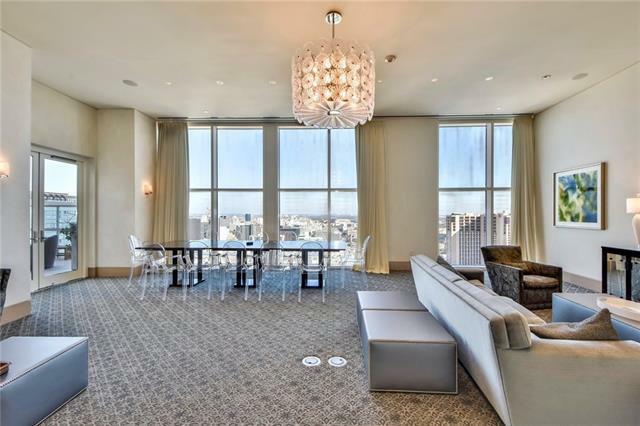 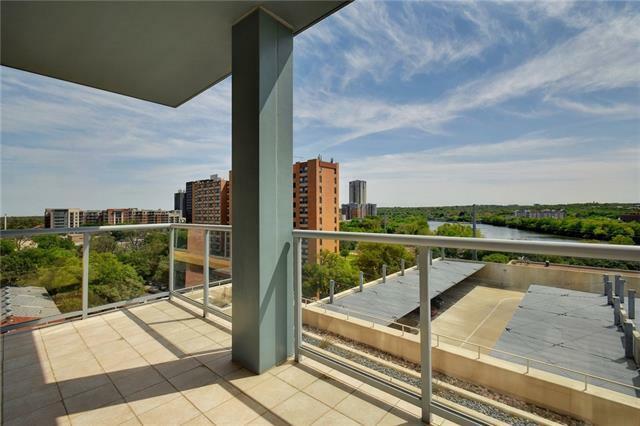 Luxury 2 bedroom, 2.5 bath condo with spacious study at the Four Seasons Residences offering 2 private balconies overlooking Lady Bird Lake. 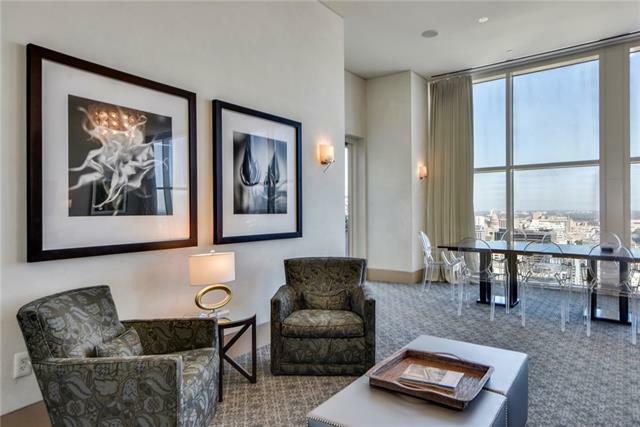 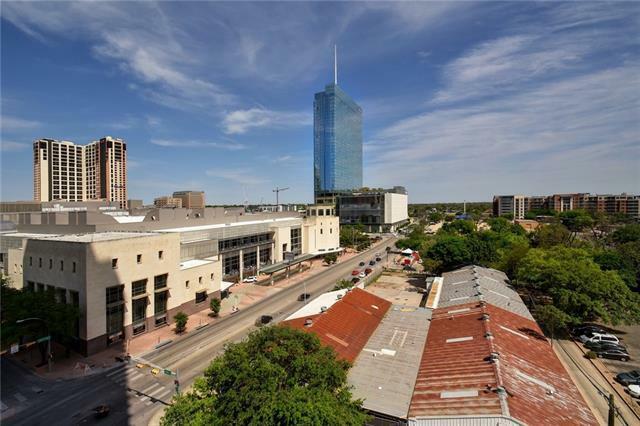 Enjoy breathtaking views on the southeast corner that can’t ever be hindered in this growing city. 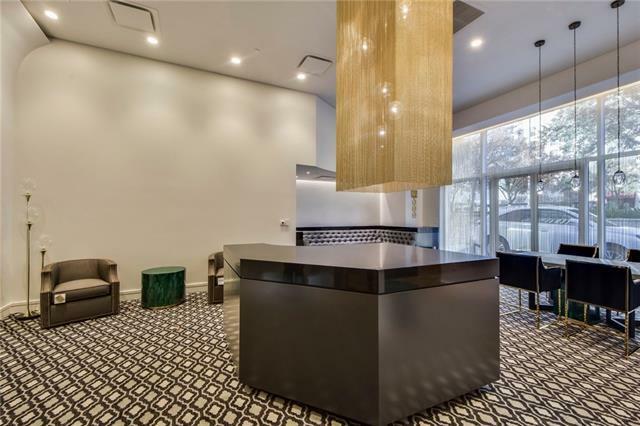 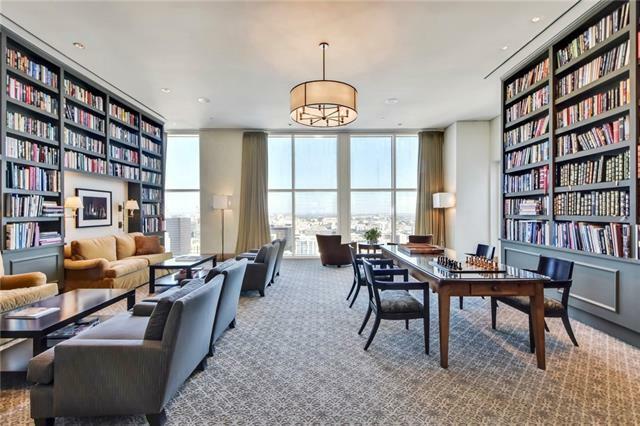 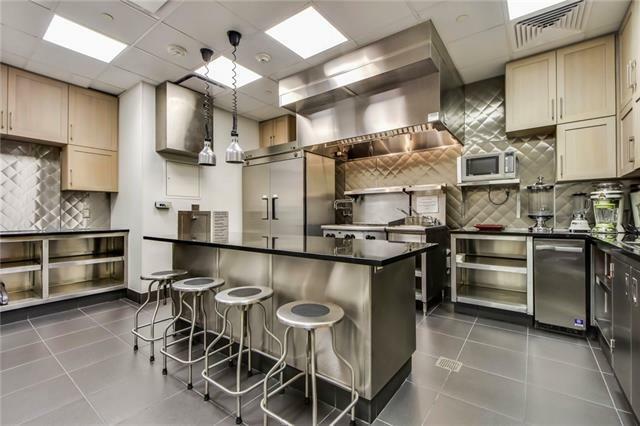 One of only seven with this coveted floor plan. 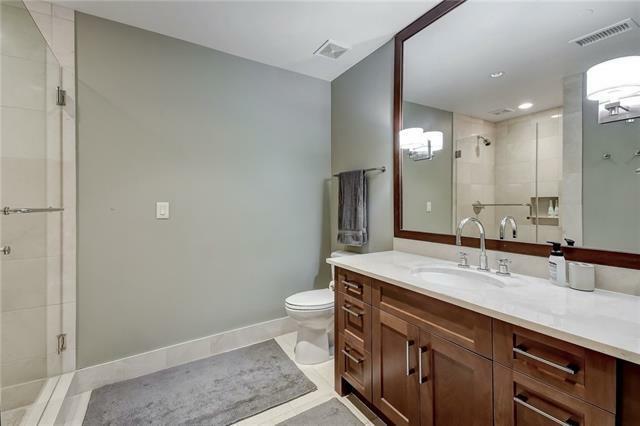 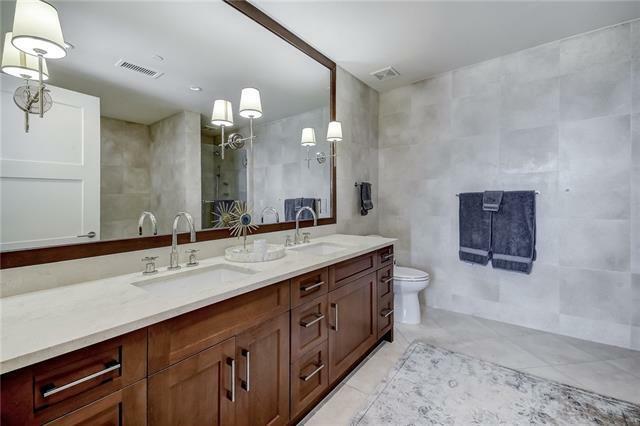 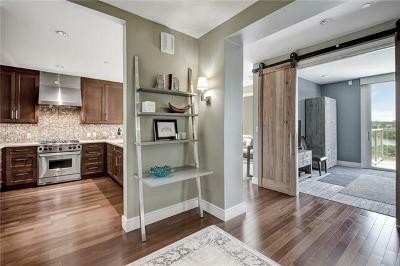 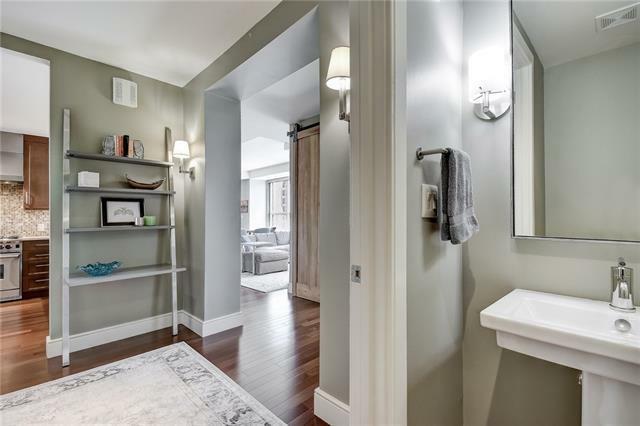 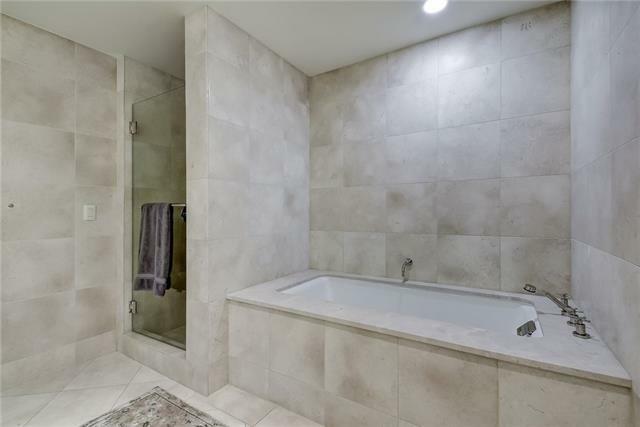 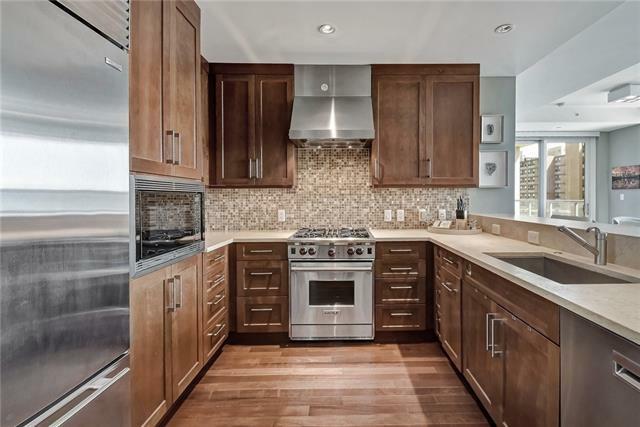 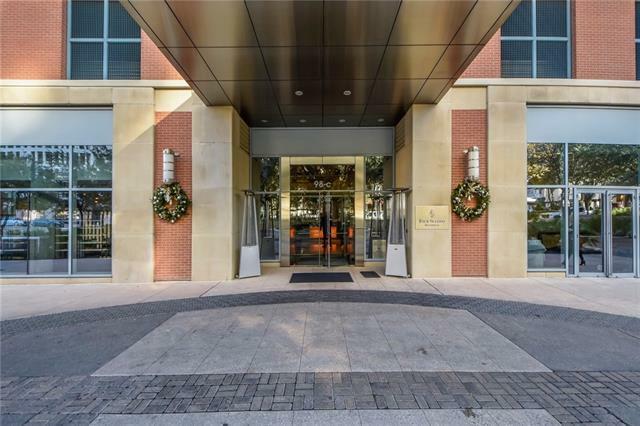 Features include beautiful hardwood floors throughout, en-suite baths, walk-in closets and stunning finishes. 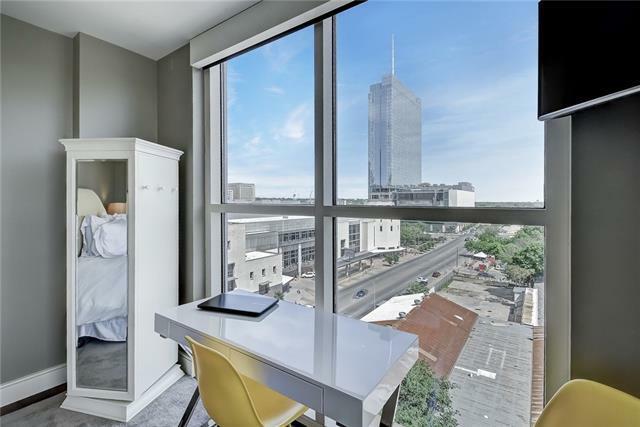 Study could serve as third bedroom. 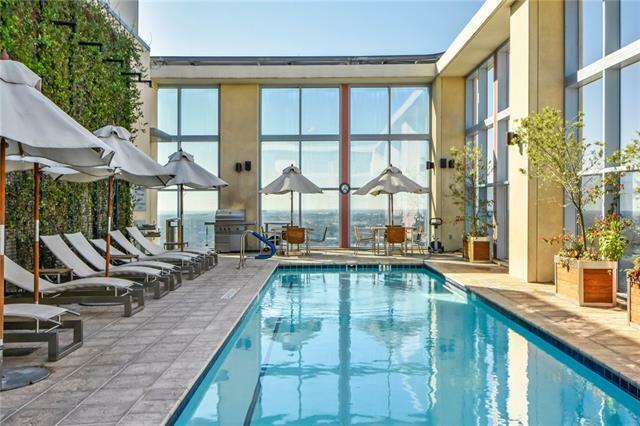 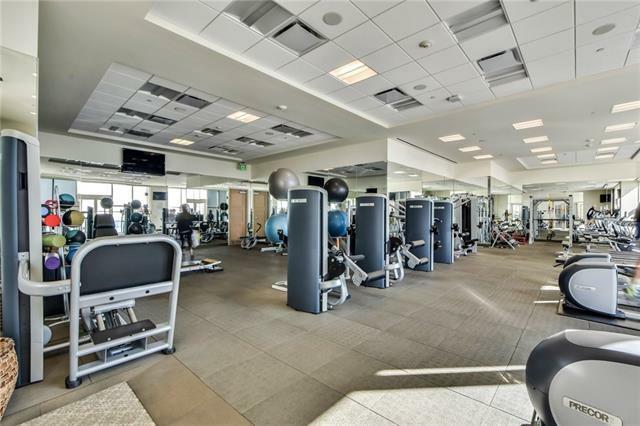 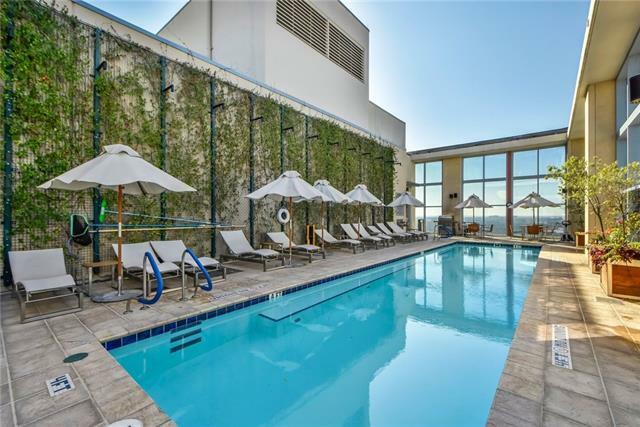 24-hour amenities include concierge, pool and room service.